I’m admittedly a bit behind on blog posts, so let’s catch up with a summary of all that’s happened recently! 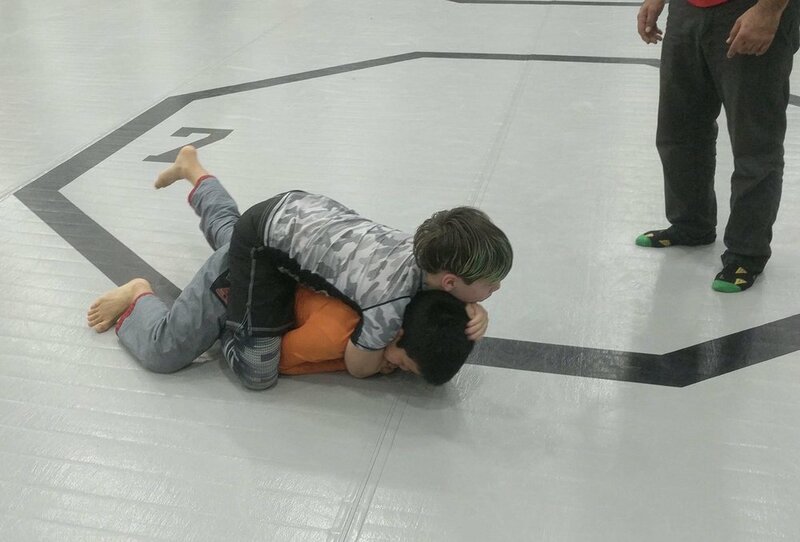 Due to his success in the Connecticut Sub-Only Classic last month, Gabrielli Benacquisto earned a free pass to compete in the Good Fight Sub-Only Worlds in Pennsylvania this past weekend. 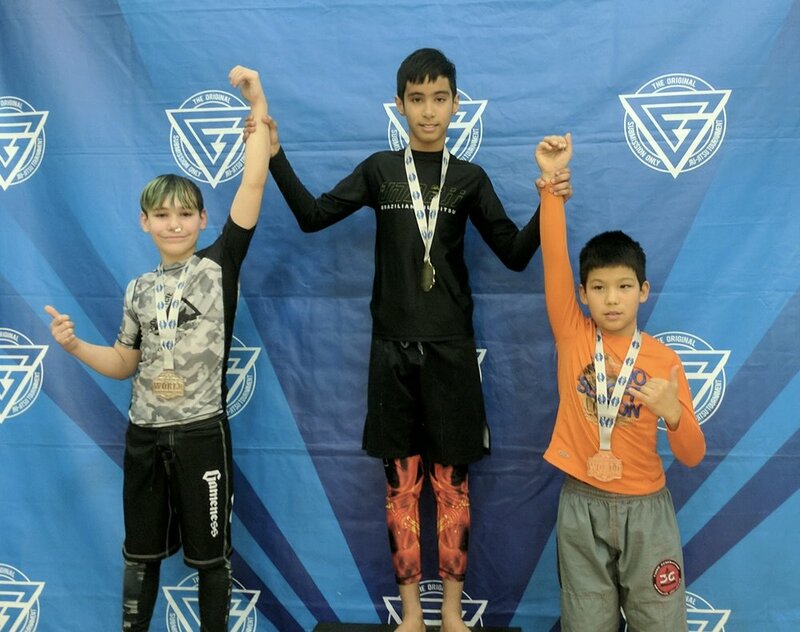 He woke up at 2:00 in the morning to prepare for the five-hour trip, but he definitely made it worth his while, earning gold in Gi and silver in No-Gi. Great job, Gabrielli! We are all very proud of your hard work and dedication.